ONE OWNER LOCAL ATLANTA CAR. VERY CLEAN INSIDE AND OUT. PRICED WAY BELOW MARKET BECAUSE IT DOES HAVE SOME OIL LEAKS AND WE ARE SELLING IT AS IS. LOADED! 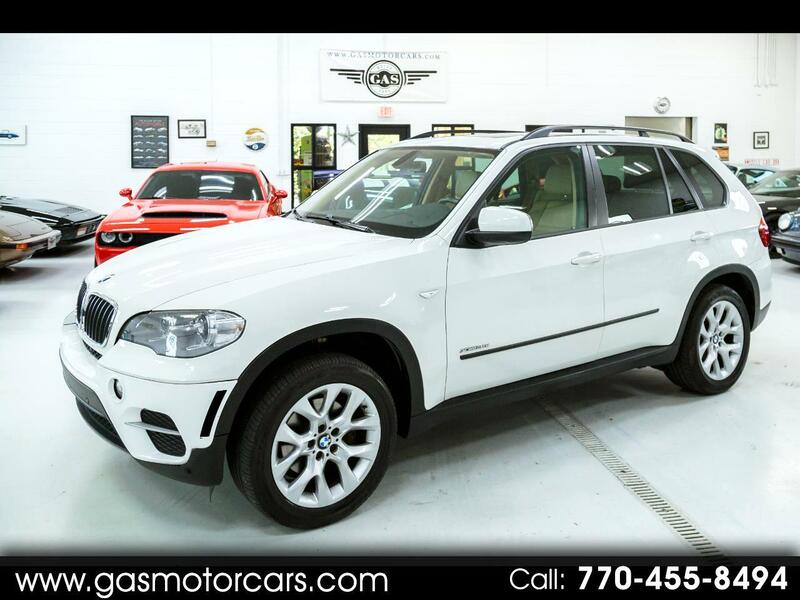 PREMIUM PKG, HEATED SEATS, TECH PKG, NAVIGATION, BACK UP CAMERA, PARK DISTANCE CONTROL, PANORAMA GLASS ROOF, WOOD TRIM, AND MUCH MORE. ALPINE WHITE OVER SAND BEIGE LEATHER INTERIOR. NON SMOKER, GARAGE KEPT. GAS MOTORCARS INC IS A FAMILY OWNED AND OPERATED DEALERSHIP LOCATED IN MARIETTA, GA. WE DO NOT PROVIDE FINANCING. WE SHOW VEHICLES BY APPOINTMENT ONLY.